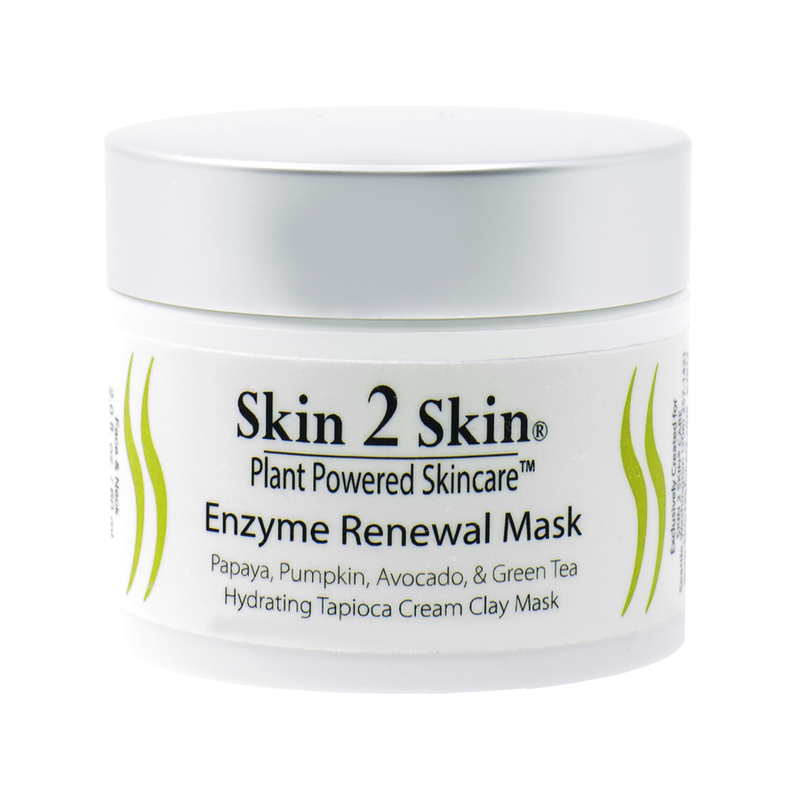 Skin 2 Skin, plant-powered skincare announces the launch of its new Enzyme Renewal Mask. Made with papaya enzymes, pumpkin seed extract, avocado oil, and green tee extract, it exfoliates the skin while leaving it renewed, nourished and brightened. SEATTLE, WA, March 16, 2018 /24-7PressRelease/ — Skin 2 Skin, the plant-powered, peptide-rich natural anti-aging skincare line, announces the launch of its new Enzyme Renewal Mask. Made with papaya enzymes, pumpkin seed extract, avocado oil, and green tee extract, it exfoliates the skin while leaving it renewed, nourished and brightened. In short, it’s better skin, naturally. The Enzyme Renewal Mask was developed for people who are on the move with little time to waste. Using the mask one to three times a week for just 15 minutes will keep facial skin refreshed and revitalized. When combined with Skin 2 Skin’s White Tea Face Wash, users will notice a softened feel almost right away and, within minutes, they will welcome a new, youthful glow. Unlike a powder mask, this creamy mask keeps enzymes active and maintains moisture, and with multiple anti-aging nutrients and anti-oxidants, the mask balances the skin’s tone, making for a clearer appearance overall. Key ingredients in the Enzyme Renewal Mask are Papain Carbomer Conjugate, Pumpkin Seed Extract, Tapioca Starch, Kaolin Refined Clay, Avocado (Persea Gratissima) and Camellia Oleifera (Japanese Green Tea). Forbidden ingredients never used in Skin 2 Skin products include parabens, petroleum, mineral oil, phthalates, sulfates, PABA and colors or dyes. And Skin 2 Skin products are never tested on animals nor include animal products. The Enzyme Renewal Mask retails for $44.00 and can be purchased online at Skin2SkinCare.com and in select spas, med spas and retail locations. Skin 2 Skin is the leader in Plant-Powered, Natural Anti-Aging Skincare, providing scientific “Holistic Skin Wellness” solutions that therapeutically nourish and improve the quality of the skin’s life, bestowing a healthy, youthful appearance at every age. “I started Skin 2 Skin out of personal necessity. As a result of intense radiation treatments to combat a brain tumor, I was left with facial skin damage and signs of accelerated aging. Not finding any suitable or effective products available at that time, I created my own formulation to eliminate all visible damage. It worked, and Skin 2 Skin was born.” Kenneth Simpson, CEO, Chief Formulator, and Co-Founder of Skin 2 Skin. 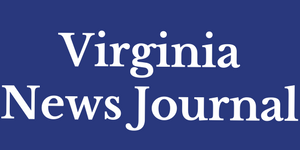 For press inquiries, please contact Action Mary, Seattle Lacie Peterson at [email protected] or April Stratemeyer at [email protected].